Joy Augeson has been interested in photography from a young age. 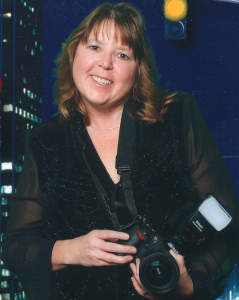 Initially exposed to photography classes in Junior High School, her passion led to the Communications of Art School in Minneapolis, MN where she earned her degree in Photography. In her early 20’s, she started Augeson Photography, and has been preserving memories every since. Views of Joy is an extension of her Portrait and Landscape photography into a new artistic realm.